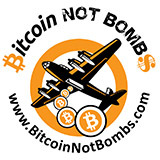 In 2013 Fr33 Aid announced that it would become a bitcoin based charity. 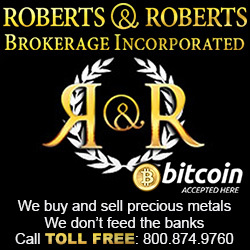 We not only accept bitcoin; we operate in bitcoin. 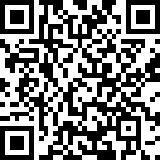 Please contact us if you send us bitcoin so that we can thank you. Other donation options available on our Support page. 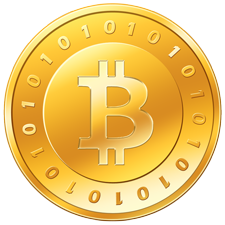 Learn more about bitcoin at WeUseCoins.org.